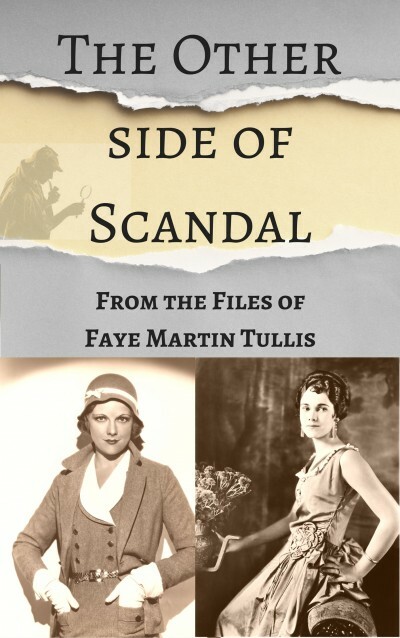 THE OTHER SIDE OF SCANDAL explains what happens after Sherlock Holmes hands Myrl the photograph of her mother, Irene Adler. This is a short account, derived from Faye's journals about a night Myrl came to see Faye to discuss matters which should not be discussed. Chronologically, the story comes between IN THE DEAD OF WINTER and DANCE OF THE SPIDER MONKEY.